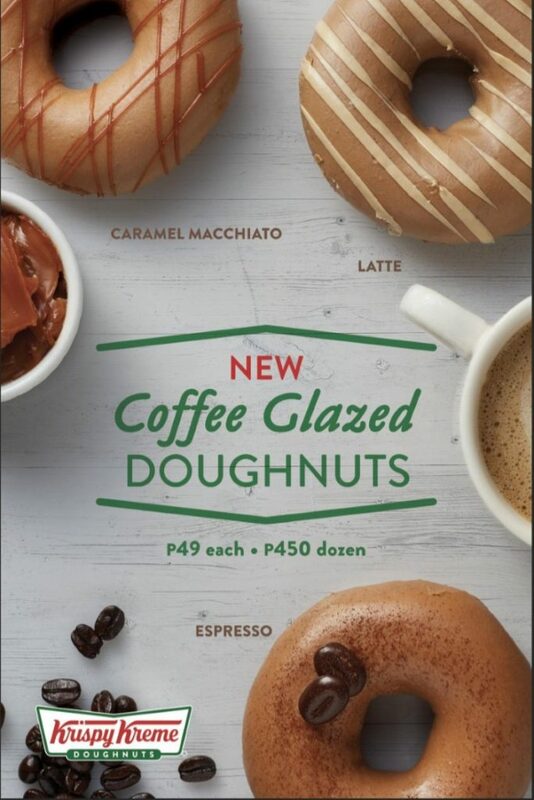 Enjoy your favorite Original Glazed Doughnuts now covered with the rich flavors of coffee! Available until May 16, choose from Espresso, Latte and Caramel Macchiato and pair it with Krispy Kreme’s refreshing chillers for that perfect summer combo. 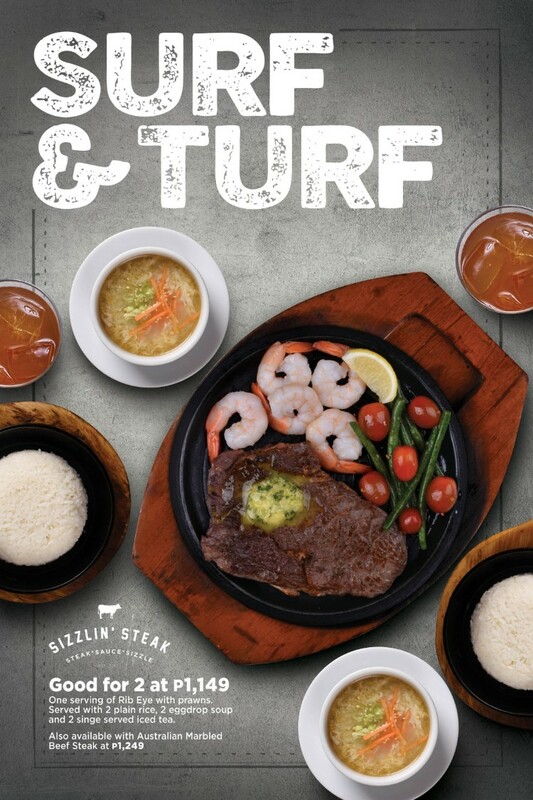 Say Aloha to Sizzlin’ Steak’s Surf & Turf Plate! 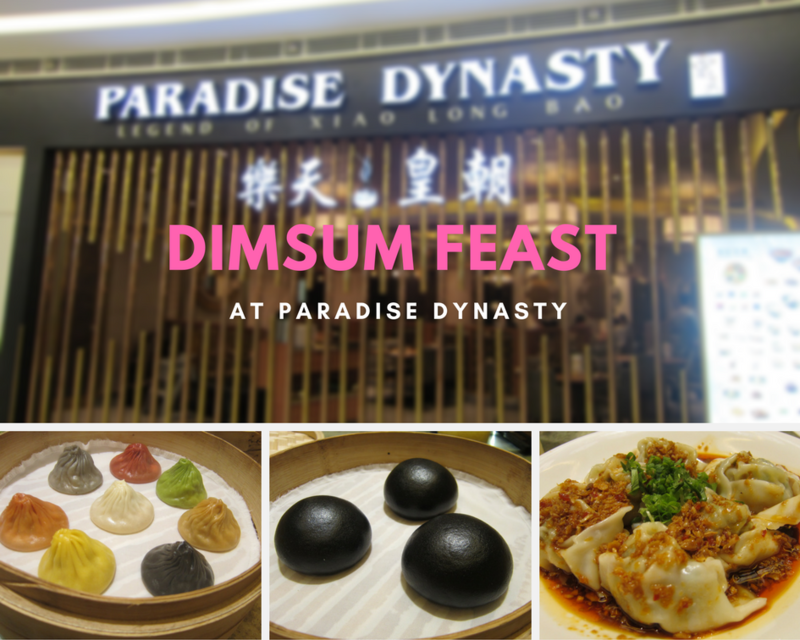 Enjoy a solo serving of rib eye with prawns at P599 or choose the Surf & Turf meal set good for 2 at P1,149 that comes with 2 cups of steamed rice, 2 bowls of egg drop soup, and 2 glasses of refreshing iced tea. Bring on the sizzle! Upgrade your Surf & Turf Plate with an Australian Marbled Beef Steak for P697 (Solo) and P1,249 (good for 2). Teriyaki Boy now offers flavorful summertime refreshers to partner with your favorite Japanese classics! Complete every bento or donburi with delectable mixes that will leave you craving for more. Sip on a creamy Mango Shake for only P110, Green Tea Milkshake for only P155, or try the new Milk Tea with Coffee Jelly for P105. 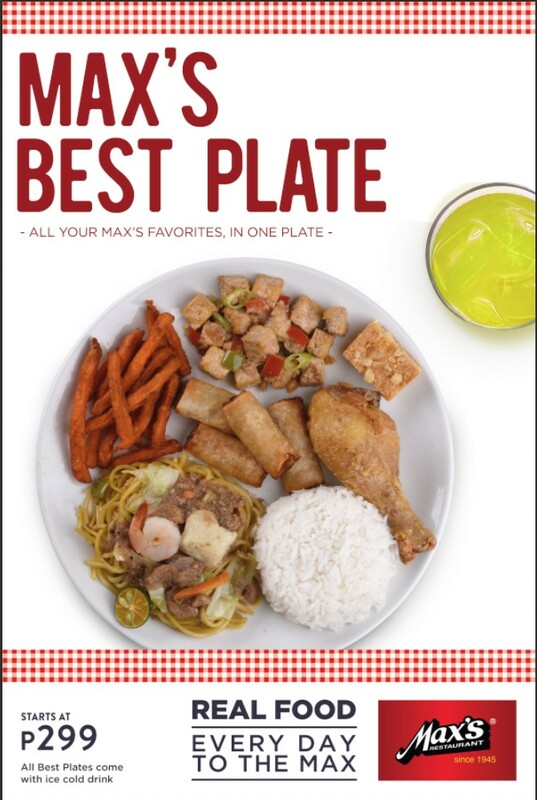 This summer, Max’s Restaurant dishes out everything that’s delicious with Max’s Best Plate! For only P299, get all of these Max’s favorites on one plate: 1 piece of Max’s Fried Chicken, Pancit Canton, 4 pieces of crunchy Lumpiang Shanghai with a choice of either Max’s crispy tofu or chicken skin, sweet potato fries, plus a caramel bar. Cap it all off with a glass of ice-cold Mountain Dew and complete your Best Plate experience at Max’s. 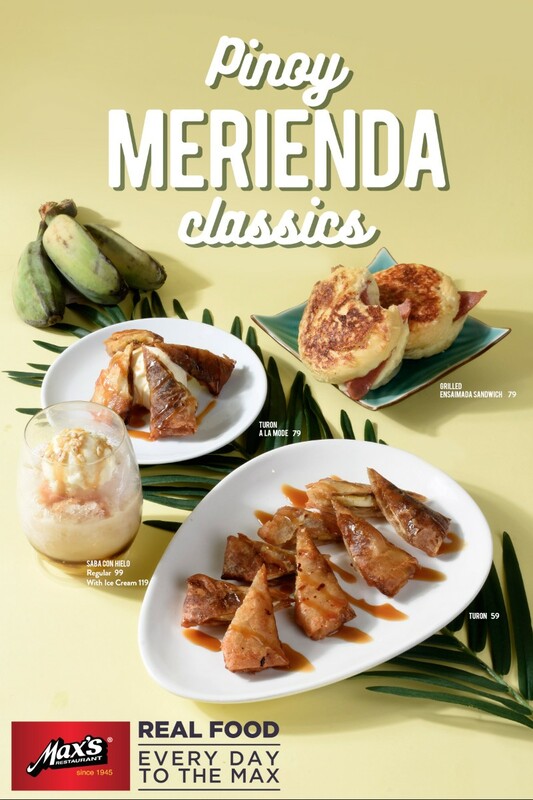 Enjoy summer afternoons with Max’s Pinoy Merienda Classics! Munch on Max’s Turon (P59) and savor the sweet taste of ripe banana slices and brown sugar rolled in flour paper wrapper that’s fried to perfection. 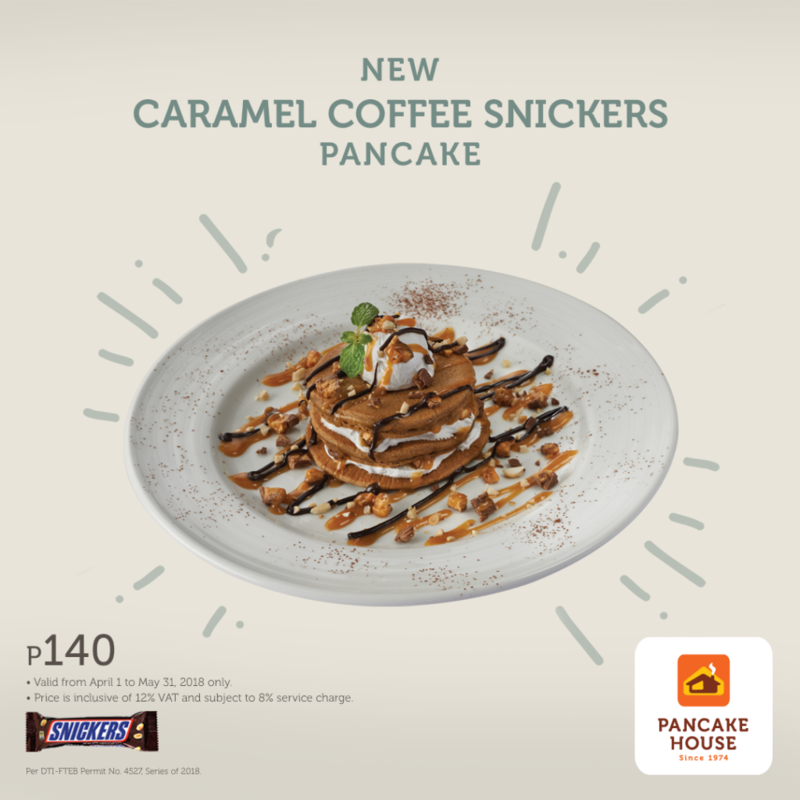 Try it a la mode (P79) and pair it with a generous serving of soft, creamy vanilla ice cream. If you’re looking for a yummy twist on a staple Pinoy snack, try the Grilled Ensaimada Sandwich. For only P89, bite into a slice of juicy ham between soft, sweet bread covered with buttercream and cheese. For a refreshing iced dessert, have a serving of Saba Con Hielo and delight yourself with slices of banana mixed together with shaved ice and fresh milk for only P99 for a regular serving or P199 with ice cream. 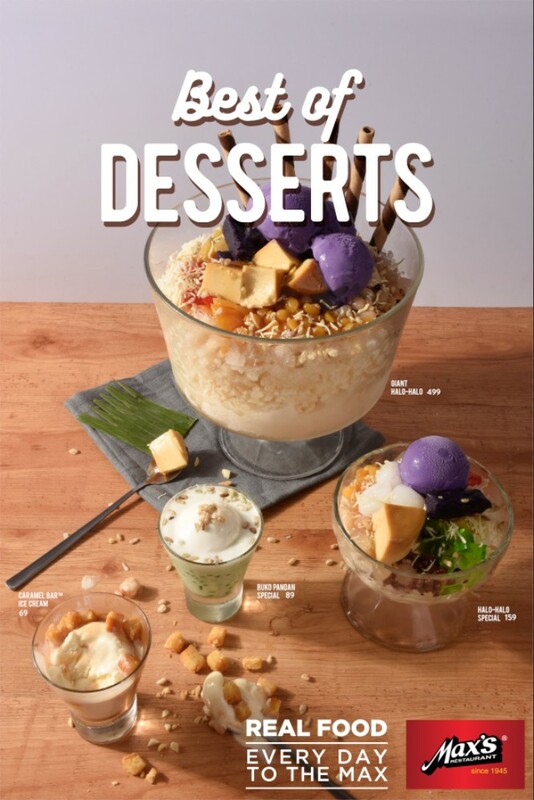 Beat the summer heat with Max’s Restaurant’s Best of Desserts! Share a Giant Halo-Halo for P499 that’s good for five. If you are dining solo, enjoy the Halo-Halo Special for only P159. You can also cap off your meal with Buko Pandan Special (P89), a combination of gelatin strips and sago in pandan cream topped with macapuno ice cream and pinipig. For caramel lovers, dig into a serving of rich, creamy vanilla ice cream and sweet caramel bar tidbits with the Caramel Bar Ice Cream (P69). 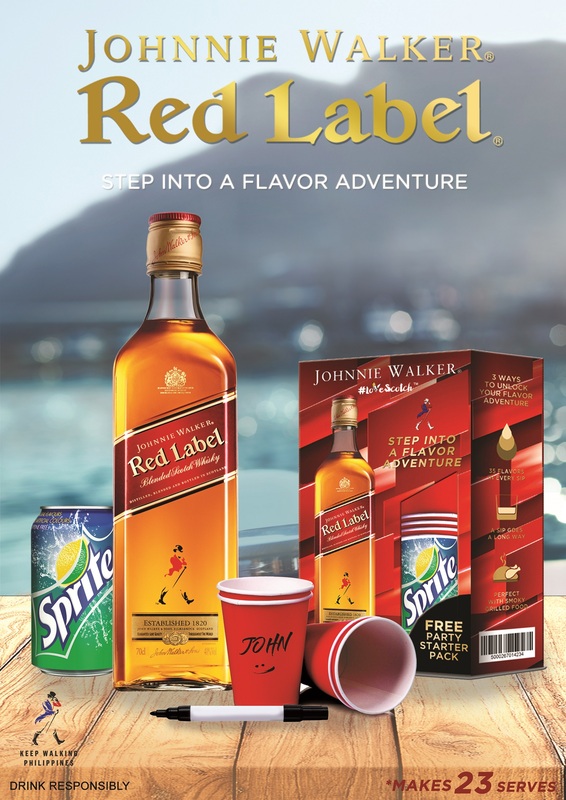 Max’s Restaurant whips up plenty of delicious ways to quench your thirst with its Summer Coolers! 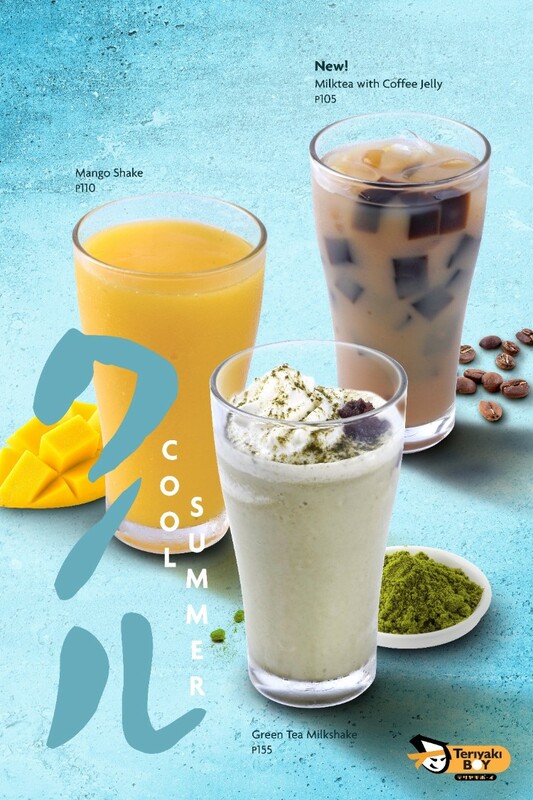 Choose from among these refreshing drinks to down a delicious meal from Max’s Restaurant: Chocolatey Malagos Tsoko-Latte in Regular (P139), nutty Malagos Tsoko-Latte Con Mani (P149), the sweet Buko Lychee Cooler (P139), the refreshing Calamansi Cucumber Shake (P95), or the zesty Pine-Orange Freeze (P129).